Feldon Company is a new corporation made up of partners who have been inventive and resourceful suppliers of packaging with over 60 years of combined experience. It was founded and is operated by Packaging Professionals in various locations in the Midwest who each individually had strong histories in Packaging Distribution and Manufacturing. Our approach is very modern, fast paced, and lean to provide you with solutions that are timely, value laden, and at the lowest cost. If you have a need – no matter the size, color, décor, or quantity - Feldon Company can quickly and economically service that need. 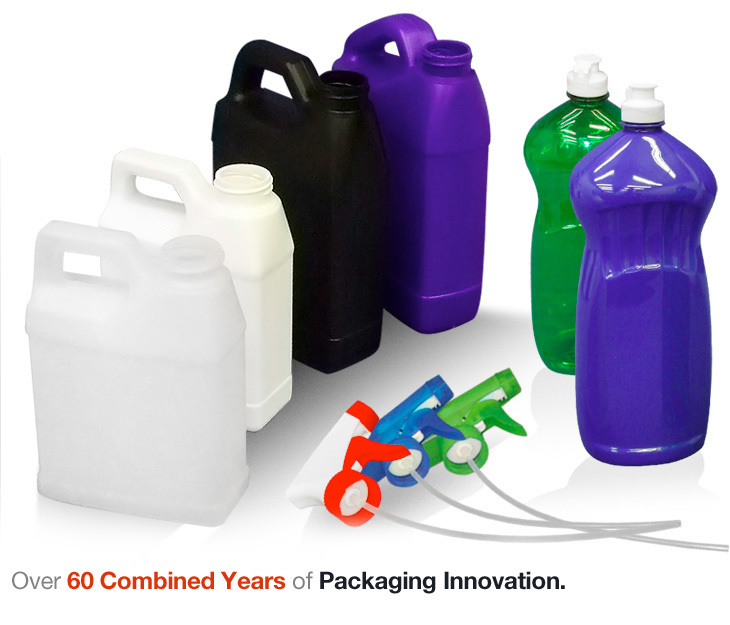 Please contact your Feldon Company packaging professional at 262-391-8920 or at dennis@feldoncompany.com to get the very best in product and service.